In highly volatile business scenario, SEO-friendly e-commerce website development is the most importunate approach, used by different products’ merchants. Indeed, the optimization of e-commerce website has become essential in online marketing by using latest tools & technologies. But this is not enough, if we see the current market, the competition is very tough. Now millions of industries are in the market, so to survive it is needed that the online store site page visibility should be high among customers. 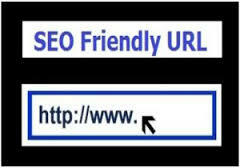 That can only be possible if the site is coded to be searchable at the search engine result page. 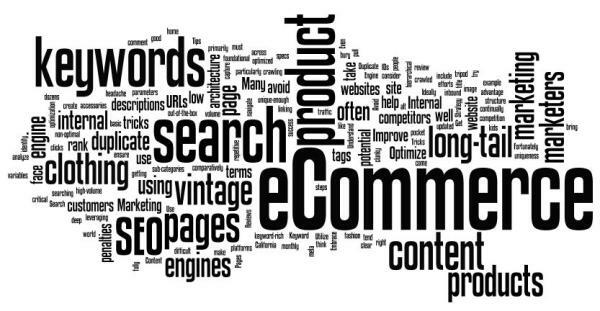 This blog entails some simple tips and tricks to optimize the E-commerce site that is to make the SEO friendly “online store”. 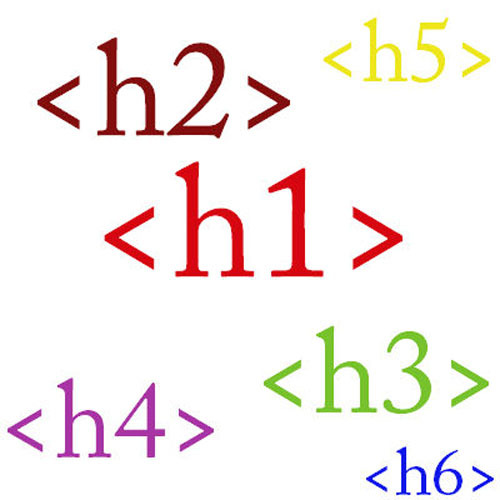 The header tag is the HTML element that is used to define the heading, title of the content. It basically maintains the content flow and describe the content in the perfect manner there are many different header tags available such as H1, H2, H3. So use the header tag with proper flow. It depicts the great impression of the site. 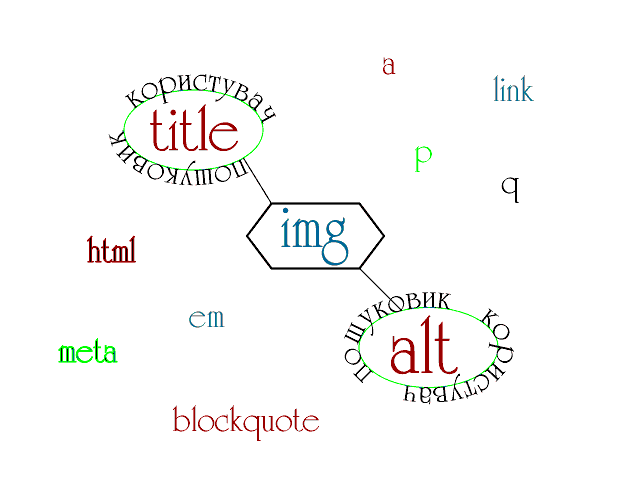 The search engine crawler can never decode the image so it is good if you include the ALT attributes with short and complete information. The loading time is one of the most important factors to be considered. Your site designed in such a way that it takes less loading. Try to focus on the graphics, include captcha, and minimize the flashing image. As we all know that most of people are now connected through social networking site. Try to implement popular social sharing functionality to the site, so that it will be easy for the visitors to share the products online. URL as we know the Uniform Resource Locator, it should consist of all the important keyword so that the site can be optimized and get the higher ranking at search engine result page. The domain name should not be full of keywords and it must be considered that domain should have a higher expiry period. W3C validate the site and inform the error if any present in the web page. It is highly standard way to optimize site. Optimizing the site is not much each easy task. All these points which are mentioned above are only the basic task or can be called as the compulsory tips that needs to be followed besides these instructions there is need for in-depth and daily analysis and then according to that content changes is also required. Hope that this blog has given you lots of ideas. Having any confusion can be shared with the comment section given below.